This month we released the much anticipated performance upgrades. Judging from the feedback we got, build 1110 has provided most, if not all people a significant improvement. 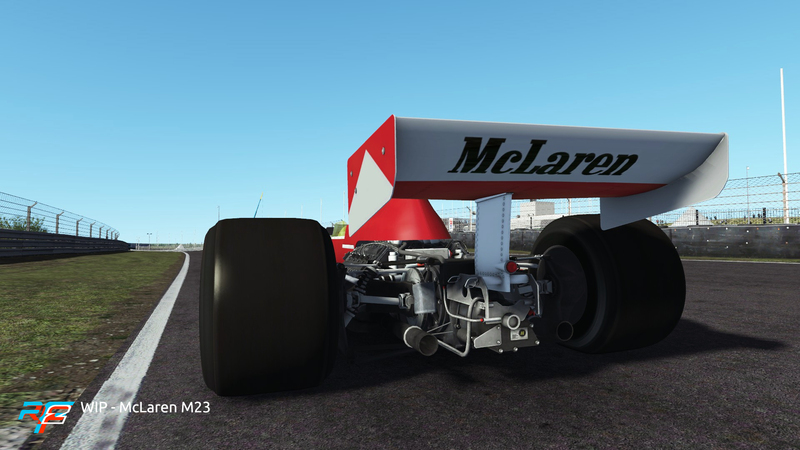 On top of those improvements, we also added several new features, one of which was a refinement of our tyre model, which Michael explained extensively in his blog. In the last couple of weeks we’ve been monitoring our forums and other channels to resolve any remaining issues. As promised, we also intend to address some remaining issues with our rainy conditions. 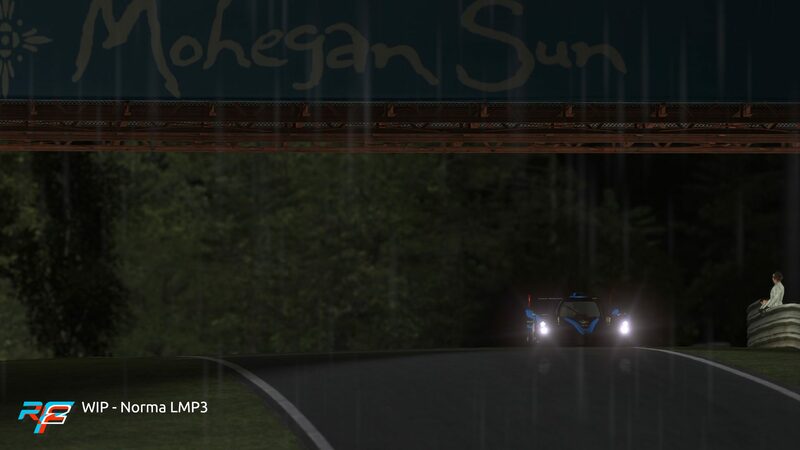 In VR the performance is still relatively low, and viewed from external TV cameras the raindrops, when zoomed in, look too big. Both issues are still on our list for a future update. We also took part in the Luminis DevCon, a yearly conference that we organize in a big movie theater by developers for developers. Studio 397 was there, and we brought two rigs for people to try rFactor 2. One of them was a prototype of a new monocoque by Bernax that was setup to use VR, the other our office rig with triple screens. 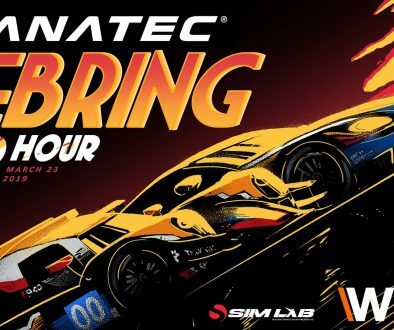 As a special guest we had Rudy van Buren, McLaren’s World’s Fastest Gamer, join us for the keynote and answering questions and giving advice all day, and Marcel gave a talk about the future of simracing. Two months ago we announced we had licensed the Norma M30 LMP3 car. 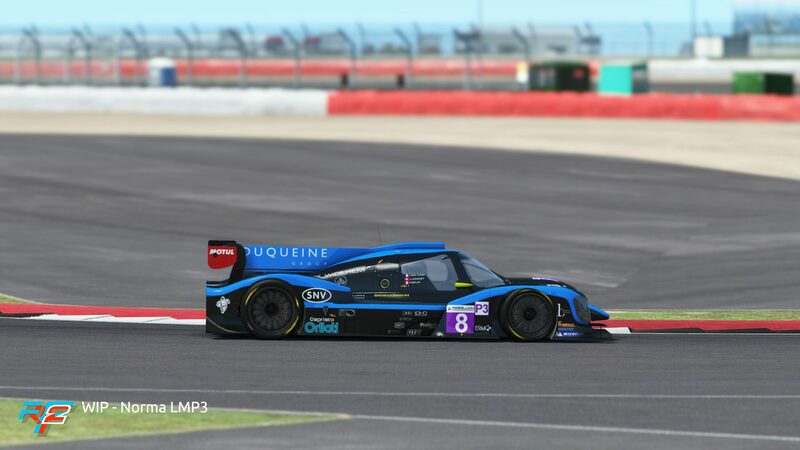 Working closely with both Norma and one of the first team to race this car, Duqueine Engineering, we are now in the final stage of production for this car, testing the car on different virtual tracks and comparing its performance with the telemetry and other data we gathered. 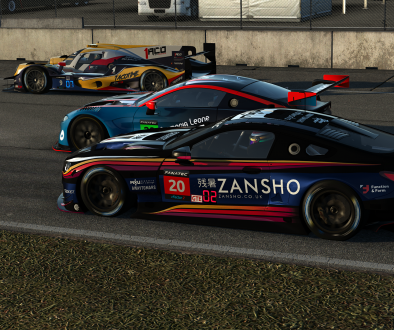 This car will be one of five in our next car pack, joining the Corvette C7.R and the Oreca 07 LMP2, with two more, yet unannounced GTE cars to come. 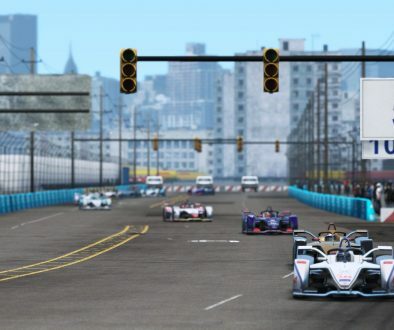 In fact all five cars are actually in the final stage so pending final approval from the different manufacturers we are getting close to a release. 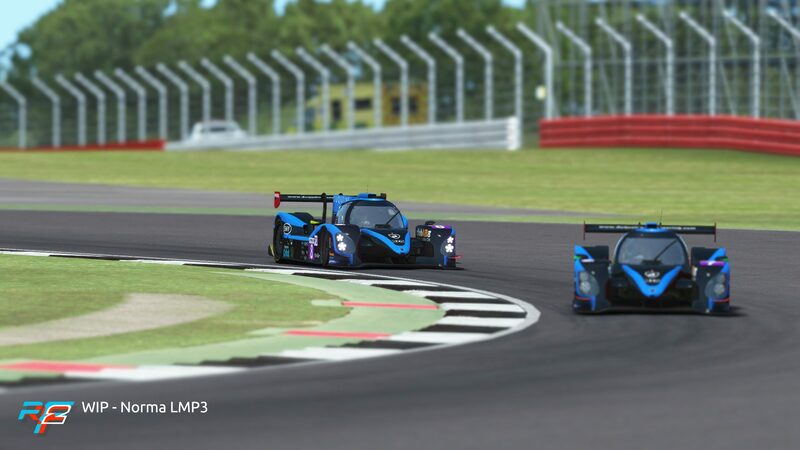 Actually, the whole LMP3 class is fairly new, being launched by ACO in 2015, when five constructors were selected to build the chassis with Nissan providing a 420hp engine to power all of them. Norma introduced their car, the M30, in February of 2017, and since the car has been used by a growing number of teams and winning quite a few races they entered in. 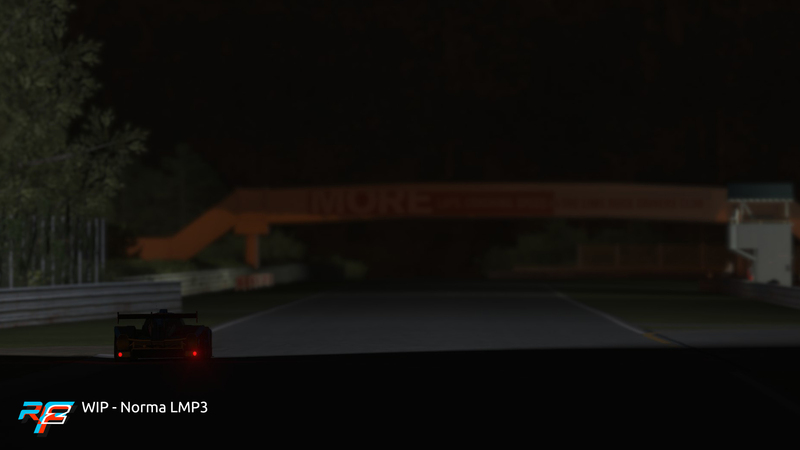 At Studio 397 we met the guys from Duqueine Engineering in one of their first races with the car at Spa during the ELMS race, and this is where we started to examine the possibility of bringing this car to rFactor 2. On the topic of UI and Competition we are still working hard to finish both, and at this point we really don’t have much more to say other than that both are being tested internally. Some of the things that are currently being tested are the localisation of the interface, which we are basing on open standards to ensure that it will be easy for translators to provide a new version in their own language by leveraging existing tools. 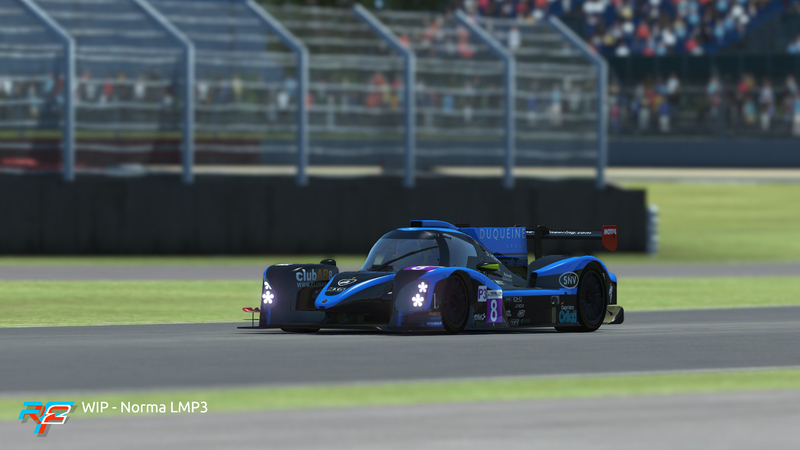 On the competition side we are now testing sequences of different types of sessions, ensuring our servers can transition from one to the other and have the results of one session (such as a qualification result) influence the next session (the grid for the start of a race). 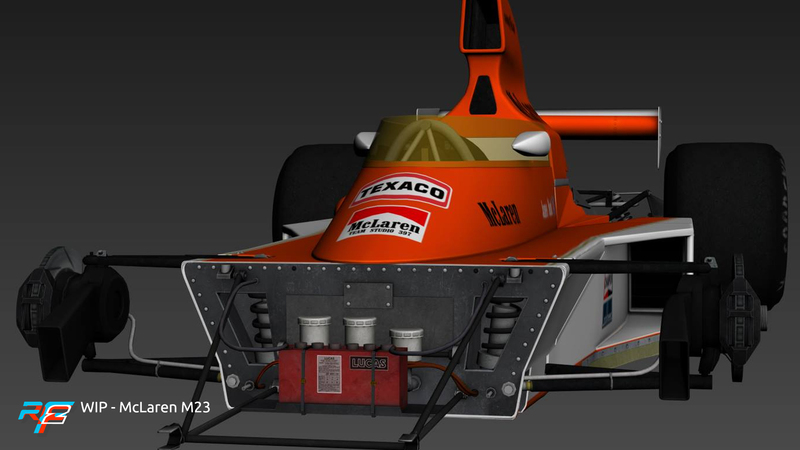 Last week we already showed you the latest screenshots for the March 761, the first car to accompany the Brabham BT44B which has been in development for quite some time and also served as the main character in a whole series of blogs that explain all intricate details of the rFactor 2 physics engine. What we did not say is that we are not stopping there. 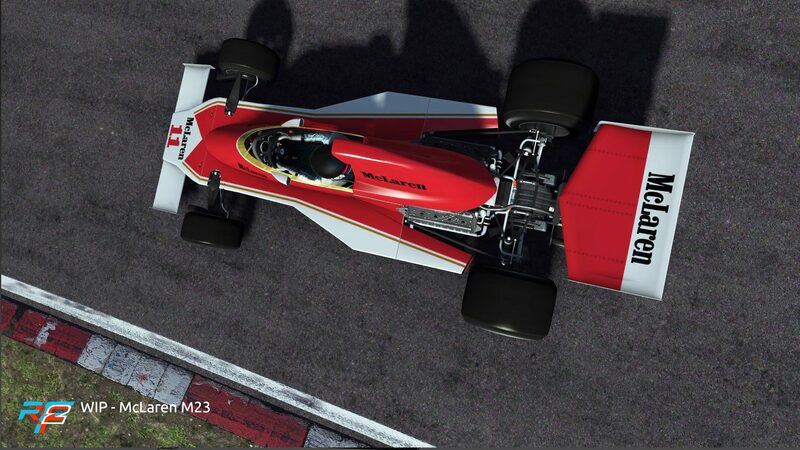 After these two cars are released, we are going to add another, and we are very proud to announce that this will be the McLaren M23. This car is the one James Hunt drove in and won the championship with in 1976, beating Niki Lauda by just one point! We certainly hope that these cars will please the many fans of historic racing we have! That concludes this month, and its roadmap. 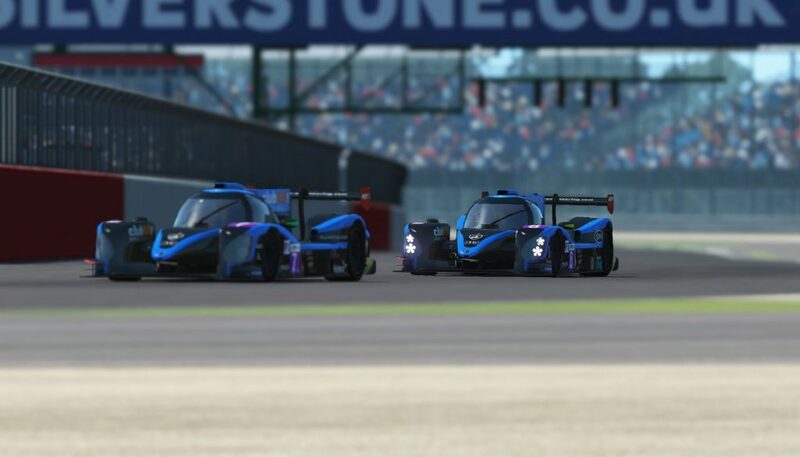 We have a lot of things in motion at the moment and we’re pushing hard to finish those things so we can share them with you as, believe it or not, we are as impatient as you to start driving! Have a great month!